After comparing crossbow broadheads in the key metrics of accuracy, penetration, lethality, durability, user feedback and value, the Excalibur Boltcutter shines across all of these categories and is thus is the best crossbow broadhead available today. 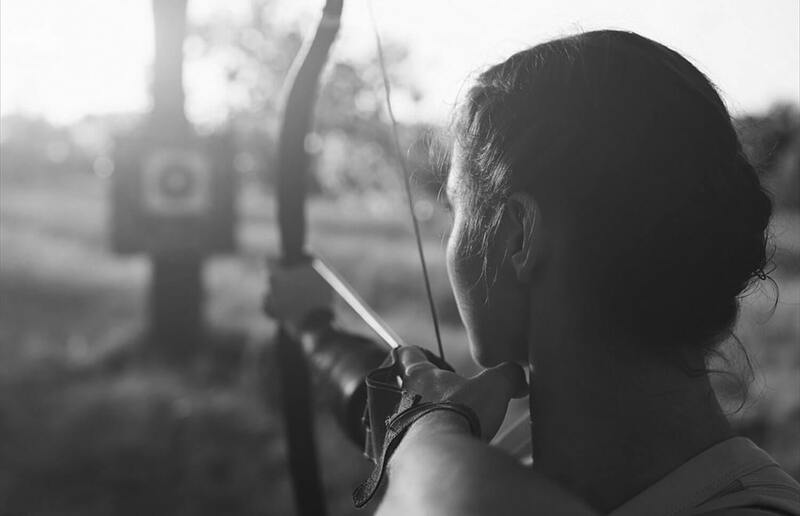 The field points that ship with arrows, either purchased separately or the ones that come with your crossbow, are inadequate for hunting because they rarely inflict terminal strikes on bigger games. For that, you’ll need broadheads. Broadheads are arrowheads with wide blades of razor-sharp edges to help the arrow puncture and push through the prey animal, coming out the other side and destroying the entrails along the way. To add insults to the prey, you can retrieve the arrow and use it to hunt another member of its herd. There are many reasons why field tips rather than broadheads are included with arrows and crossbows. 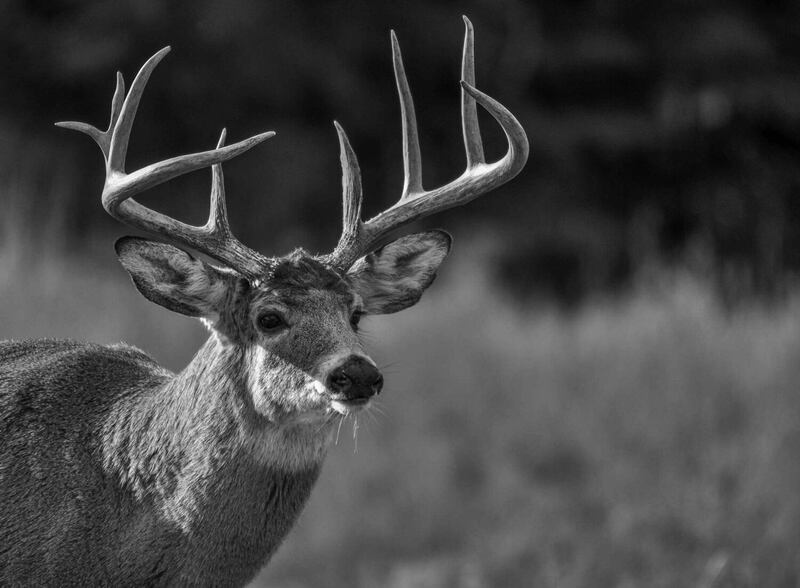 Chief and foremost is the fact that broadheads are more expensive so it would jack up the price. There are also many brands and models of broadheads out there, much more than there are crossbows and arrows. Some broadheads are even tailored for specific animals. It’s best for the hunter to make his own choice. Lastly, not everyone buys a crossbow for hunting. 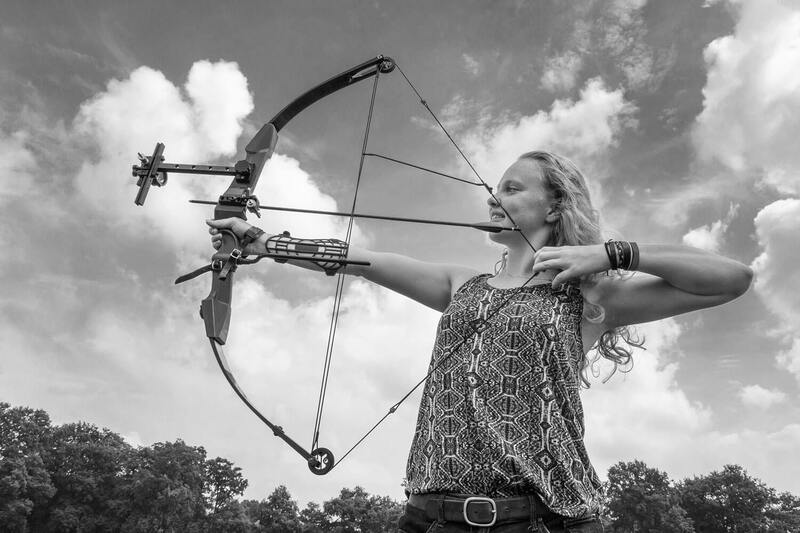 Even though there aren’t any crossbow competitions at the Olympics, some people simply buy one for target practice. 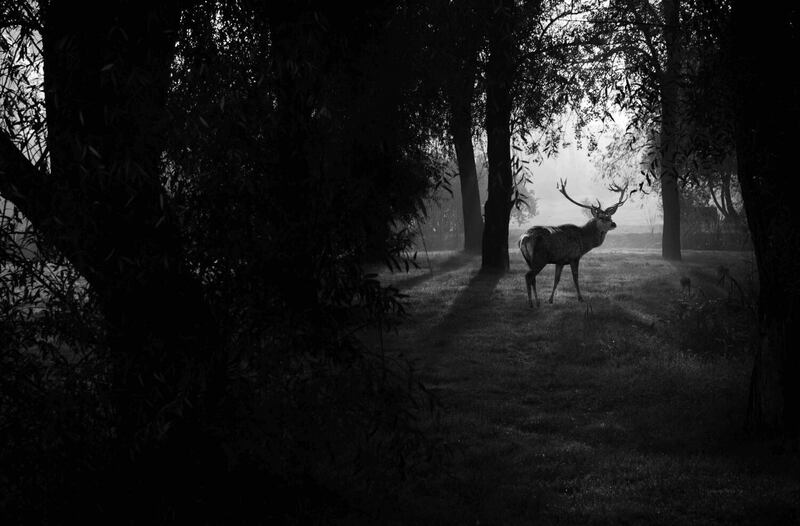 A few of them might even be appalled by the hunting of “innocent” animals and the sight of broadheads. In today’s societies, we are conditioned to not offend any group of people no matter how minor. 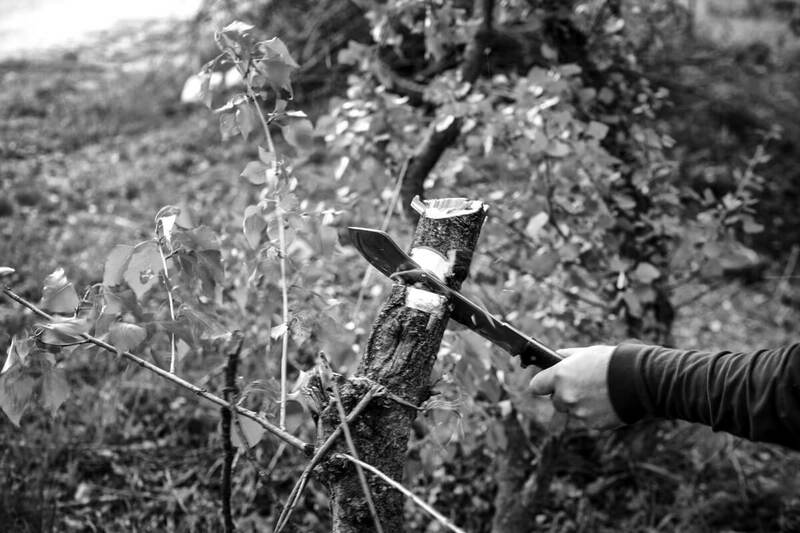 That’s why you won’t find broadheads included with crossbow and arrow purchases. In the past broadheads are glued onto arrows but today all good broadheads and arrows are equipped with screw-on connectors. There are basically two types of broadheads: fixed and mechanical. A mechanical broadhead has folded blades, giving the appearance of a field tip until it strikes something with force, upon which the blades expand. The following best broadheads are selected for accuracy, penetration, lethality, durability, and user feedbacks. Rage is one of the most popular brands of mechanical broadheads for bows and crossbows. The company redesigned their entire lineup in 2015 for enhanced safety and performance and our favorite broadhead among the extensive new lineup is the Crossbow X.
Crossbow X is a 100-grain twin-blade mechanical broadhead. The rub against mechanical broadheads is that they use some of the propelled arrow’s kinetic energy to expand the blades, so technically a mechanical broadhead is not as powerful as a fixed broadhead. A good compromise is to use only 2 expandable blades instead of 3. 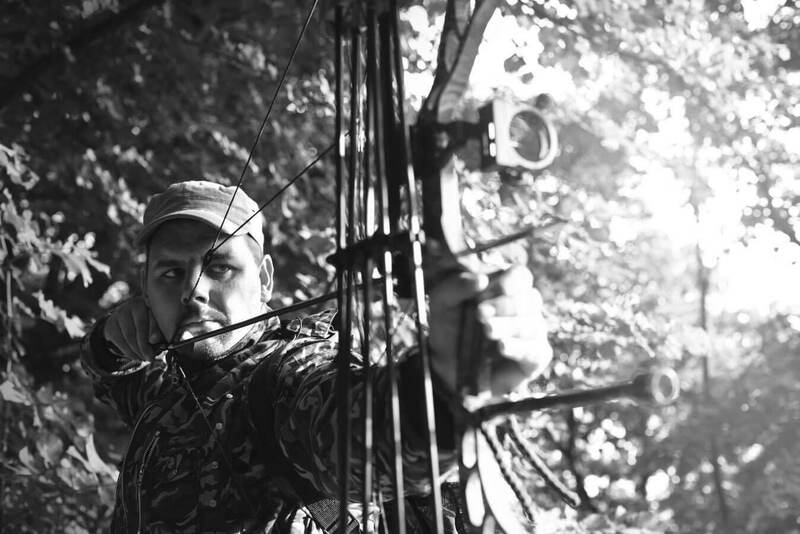 Make no mistake about it – the twin-blade Rage Crossbow X is as lethal as any broadhead. The blades open to 2 inches wide and inflict gruesome wound channel to terminate any game with a well-placed strike. The major advantage that mechanical broadhead has over fixed broadhead is better aerodynamics in the air. 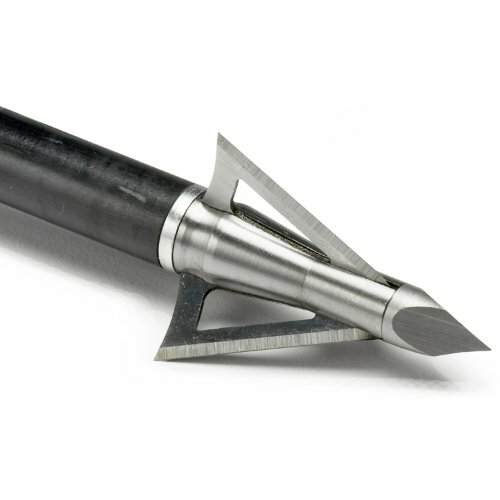 This broadhead has good penetration and the arrow flies as if it’s armed with a field tip. The Rage Crossbow X features technology such as F.A.T (Ferrule Alignment Technology) for penetration and Shock Collar for better blade retention. Perhaps it’s called a shock collar because a dog wearing a shock collar is also better retained within invisible fencing. 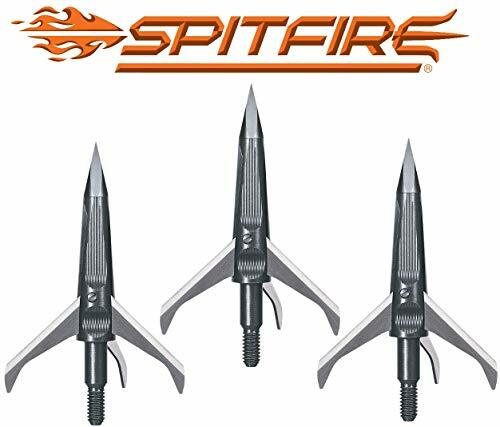 Spitfire by New Archery Products is a 3-blade mechanical broadhead. The blades are Diamaze PSD (Plasma Sharpened Diamond) blades renowned for their awesome combination of hardness and sharpness. The 3 blades open outward to 1.5-inch diameter. This broadhead is champ at penetrating. The micro-grooved ferrule and blades sink into and go right through the game. It’s quite a sight to see it go in and the next thing you know the arrow is buried into the ground up to the vanes. The animal keeps going after an initial hesitation from the strike. It hasn’t realized what happened yet but it’s going to drop dead soon. You’d better follow because this broadhead penetrates so well that it doesn’t leave a huge blood trail. The slim-line micro-grooved ferrule is a patented design. It helps this 100-grain broadhead flies like a field point, though not quite exactly and we found the Rage Crossbow X to be slightly more accurate. The Excalibur Boltcutter is a fixed broadhead that weighs 150 grains. Since its release Boltcutter has been one of the most popular and effective broadheads. It has a 1-1/16 inch wide cutting head, which is not as wide as most mechanical broadheads but that doesn’t tell the whole story. The width has to be optimized for flight and accuracy. The three blades and multi-faceted tip strike with an impact and take-down power that no mechanical broadheads can match. There’s an argument that modern crossbows create such high kinetic energy that some of it can be used to expand the blades of a mechanical broadhead and no hunters would be any wiser. It’s like a car with a powerful engine can afford to use some of the power to operate the automatic transmission so we wouldn’t have to drive manual to optimize engine power. The problem is a crossbow is not a powerful car. Compared to firearms a crossbow is a car with puny engine, so the energy used for opening the blades can be better routed to the target if we use a fixed broadhead like the Excalibur Boltcutter. The Boltcutter broadhead is absolutely devastating on impact. It leaves nasty entry and exit wounds with lots of blood for the hunter to easily track the dying animal. It is also very durable – it takes quite a bit to damage one. For all its lethality, the Excalibur Boltcutter requires a lot of practice to hit a target over 30 yards. It will affect the trajectory of the arrow downward a few inches so you must calibrate your aim in the scope. The Excalibur Boltcutter is not only the best-fixed broadhead but the best broadhead period in lethality and durability. Since it’s so durable, the design also allows you to replace the blades in case they ever become less than razor sharp. This broadhead alters arrow trajectory downward some at longer distances but that’s something that one can practice and compensate with his crossbow and scope. Hey, even musical geniuses are known to practice. 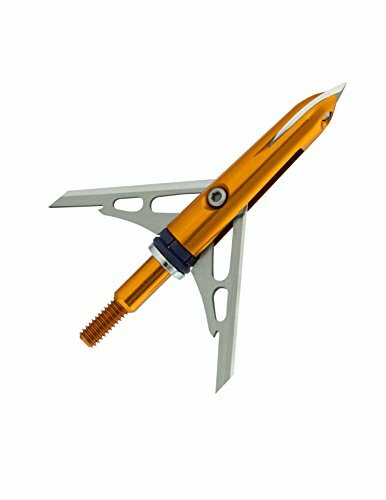 The Rage Crossbow X and the New Archery Products Spitfire are our co-choice for the best mechanical broadheads. Go with Crossbow X if you demand field-point like accuracy. Go with the Spitfire if you would rather have the best penetration.